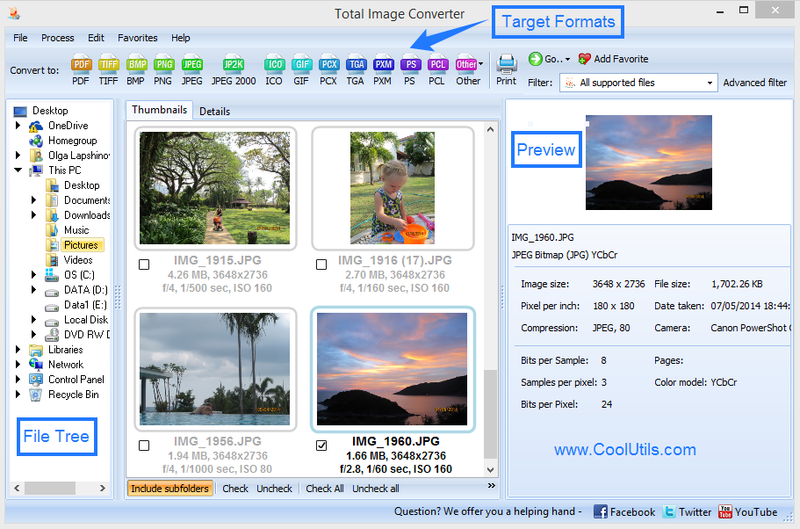 ICO file format is a specialized format to store icons in Microsoft Windows. 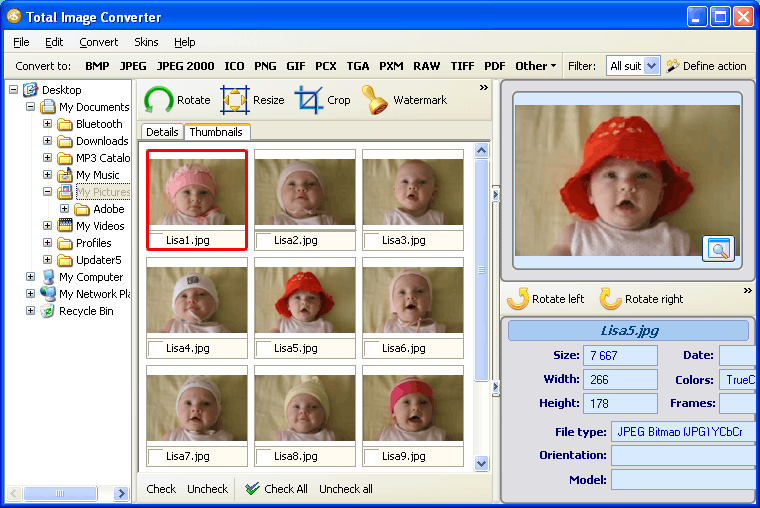 Files saved in this format contain one or several bitmap images to guarantee the highest quality of icons in Windows. Evidently, viewing ICO files is not easy, which is why many users prefer to change the format of icons to more widespread ones. 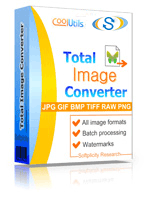 For example, there are at least 5 options that make Total Image Converter – market leading conversion software – so demanded by users worldwide. First, it has batch conversion option that allows to convert ICO in batch. 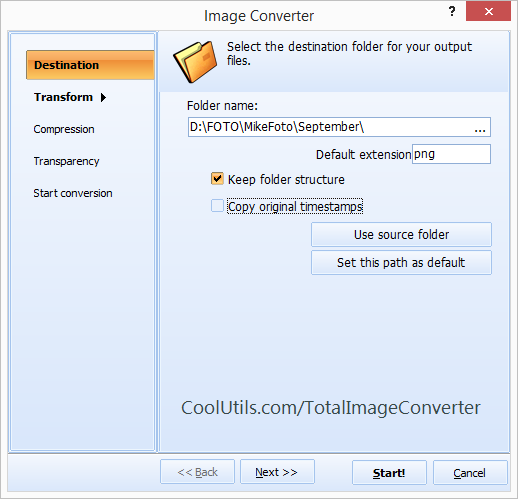 You can save a lot of time by preferring this batch image converter to those, which do not have this option. Simply select all the files that need to be processed, choose the target format, sit back and watch all icons being converted in seconds.